the winding roads in St. Joachim while cars speed by. their bikes or elderly with bikes or walkers on the streets. this change to come only after a serious accident occurs. However, somewhere along the line, the project was removed from the list of proposed trails. or I could try to find out what happened to the old project. A quick email to my councillor Tracey Bailey, ended up resulting in much more than I imagined. was talking, and the former petition from years ago resurfaced as well. add to its County Wide Active Transportation System (CWATS). Lakeshore and hope to keep the momentum going. and a network of supporters. 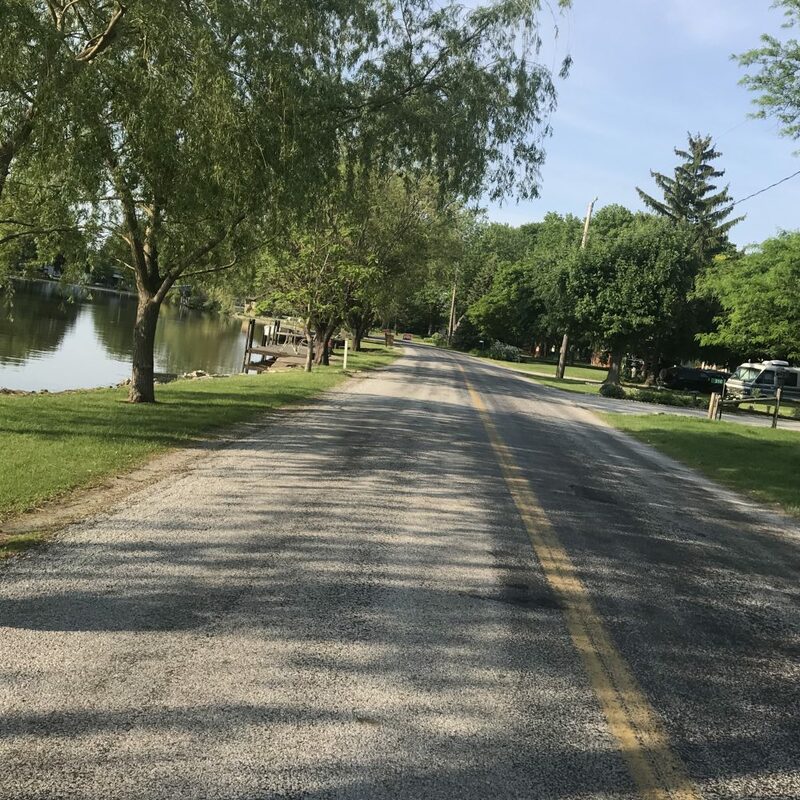 This is a guest post from Lakeshore resident Alexa Sylvestre.